They are five points below Leicester City and four points above Manchester City whereas West Bromwich Albion is 15th on the table in the 34 game played till now, below on goal difference from Swansea City and one point above Crystal Palace. Both the teams know that there are only four games left in the league, and both teams will now want to push on and get as many points as they can from these last few games. 26th April 2016 at 00:30 (IST). Tottenham is the second most consistent team in this year’s Barclays Premier league after the league leaders, they have won 19 games, drew eleven and lost four games throughout the season, scoring 64 and conceding 25. They have been rock solid this season but seems to lose their touch in these final games as they are not able to get those three points which they need. They have won four and drew one in their last five games in the league, they won against Aston Villa by 0-2 away and against Bournemouth by 3-0 at home, against Manchester United by 3-0 at home, against Stoke City by 0-4 away, drew against Liverpool by 1-1 away. 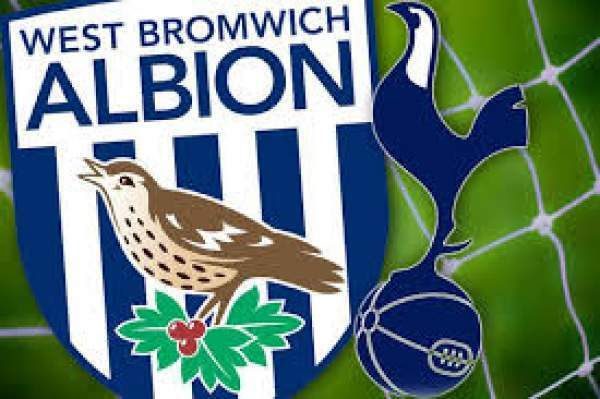 West Bromwich Albion has won 10 games, drew 10 and lost 14 in the 34 games played by them in the league, scoring 31 and conceding 42 in total. They haven’t impressed anyone, not even their own fans in this season and with five games to go, they need to get as many points as they can if they want to finish better. In their last five games in the league, they have lost four and drew one, lost to Arsenal by 2-0 away, lost to Norwich City by 0-1, against Manchester City by 2-1 and Watford by 0-1.